Canning labels, cosmetic labels, address labels and more! 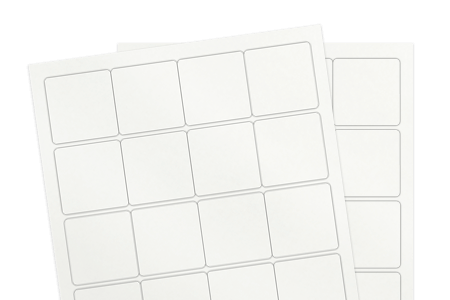 Choose the frosty clear labels matte material for your next application, as it’s durable and tear resistant! Artwork looks professional and vibrant on this fun material. Need more information?